Are you a blogger? 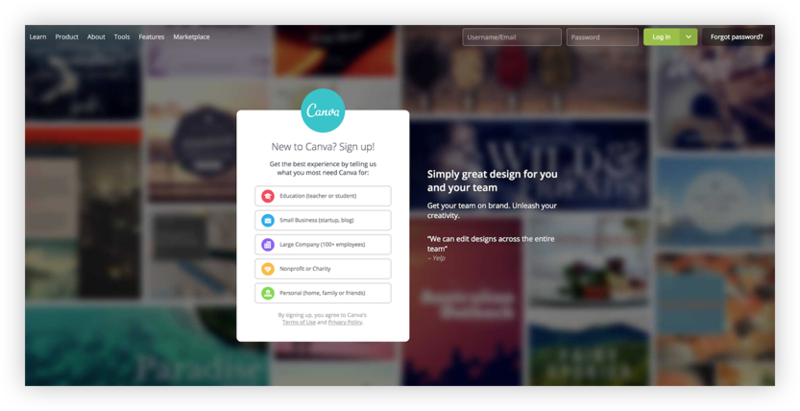 Get introduced to 20 best free tools for content marketing. Blogging involves too many severe parts from writing to managing social media, or lead generation and a lot more. So you need to put some extra attention on it. Content marketing or blogging is an excellent a marketing technique. In this process, people consistently create and distribute relevant and unique content to attract the targeted audiences. It is done to drive profitable customer action. Today, we have bunched up some excellent blogging tools that will make your job much more manageable than before. Every blogger and marketer should know about all these brilliant tools. We did in-depth research and covered up everything about content creation. Apart from content marketing, as a blogger, you need to concentrate on these things too to fetch maximum productivity. Take a look. Creating content cannot be stopped in just one day. It is a continuous process. Evernote gives you brainstorm blog topics which will unmistakably increase your traffic. Apart from that, you can organise and manage your editorial calendar quite efficiently. It can be used for free of cost, so you do not have to pay a single penny for that. As a blogger, you know that heading is the first critical segment you need to concentrate on because it is the key to attract general audiences. 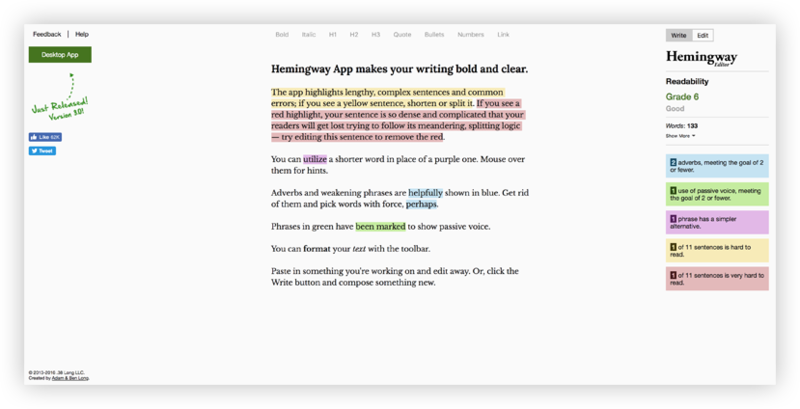 With the help of this fantastic tool Headline Analyzer, you can check the score of your heading by grammar, overall structure and reliability. Additionally, it comes for free so use it before your content goes live. It comes for free. The desktop app will cost you $19.99. Grammarly is a superb tool that helps you to spot your grammatical mistakes, spelling mistakes, awkward phrasing and a lot more. It comes for free. However, if you want to switch to the premium version you have to pay $29.95/month. 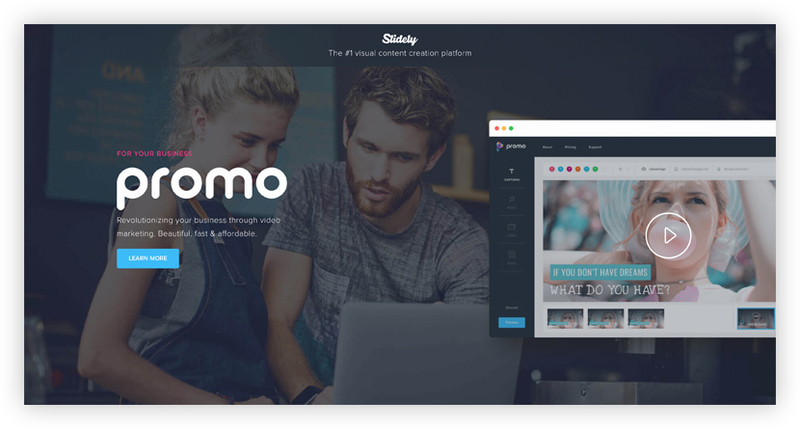 Slide.ly is an outstanding tool that helps you to create photo and video collections which you can share on different social media and other platforms. You can create remarkable photo galleries and slideshow for marketing purpose. It comes for free of cost. Superb graphics genuinely play a vital role in your blogs. Without any designing experience, it is difficult to choose or design a perfect graphic. Snappa makes your job easier. Now you can also get unique graphic designs without hiring an expert. Along with that, it comes for free. Paid plans are also available which start from $10 per month. With the help of this grand tool Snagit, you can take screenshots and also record different videos. 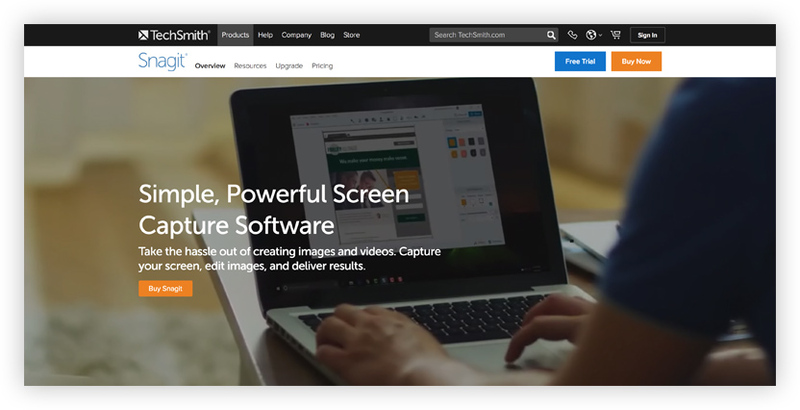 It is available for absolutely free of cost and works fantastically with other TechSmith tools like Camtasia and SnagIt. Creating infographics is technically a challenging job. Piktochart helps you to create and modify fonts, colour schemes etc. Along with that, various pre-made templates will be available for you through which you can effortlessly produce infographics from scratch. This one is available for free, and if you choose the monthly scheme, you have to pay $9 per month. CoSchedule helps you to create and manage your content in a better way. 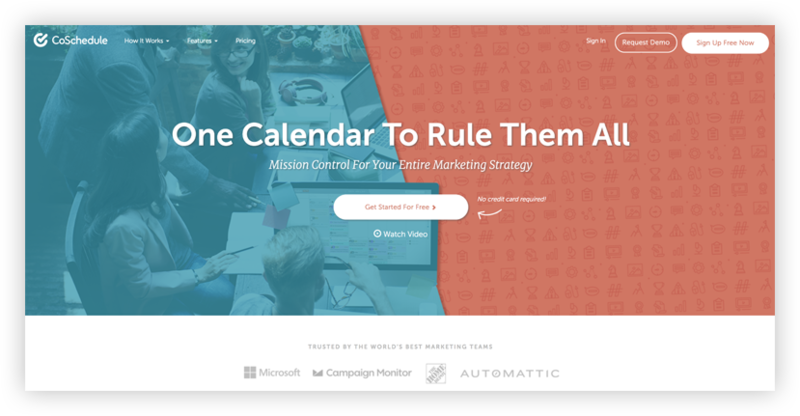 The content marketing calendar comes with drag and drops facility and plugs directly into WordPress. You can share your content on social media effortlessly. Along with that, CoSchedule also helps you to schedule your social messages. It can be directly sent to your Buffer account too. Solo bloggers can start using it for $15 per month. Quizzes always attract more customers. It has become a widespread marketing technique. You can start with a small audience. Still, you will receive an excellent result. It solely depends on your niche. So create quizzes with the help of Qzzr and embed these quizzes on your blog and get useful results. The paid plans start with $25 per month. As a content marketer, you already know the importance of compelling visuals. Canva is an excellent tool through which you can design incredible graphics in no time. It can be useful for both social media platforms and different website design blog posts. Along with that, you can get fresh designs on a regular basis so that you can always share something special with your readers. Do you want to share your presentation impressively? Slideshare will be the best solution for you. The massive SEO footprint of Slideshare will help you grab strong rankings too. This brilliant tool can be utilized for generating leads also. To establish yourself as a strong leader you have to use Slideshare. Webtrends is another vital tool which helps you to optimize the digital campaigns. It offers analytic intelligence along with customer intelligence, targeting the audiences, scoring, behavioural segmentation and much more. Do you want to analyse user’s behaviour? Mixpanel will be the ultimate solution for you. People only concentrate on page views to estimate the traffic. However, with the help of Mixpanel, you can check how many people have searched for your post and shared that. It will help you understand where you are standing now and how far you have to go to achieve your goal. Kissmetrics is known as customer intelligence tool. You will get the person-centric data. Along with that, you can track one’s activity when that visitor becomes a buyer. Docalytics is a cloud-based platform. You can track and view documents and leads and also review analytics. Atlas is another name of data visualisations. Here you can search your desired topics and related keywords. If you want some background information on your recent topic or if you are looking for fresh data which can be used on your project then try this excellent tool, Atlas. Content should not be written with a specific word count in mind. It solely depends on the concept and idea which you want to convey to the readers. 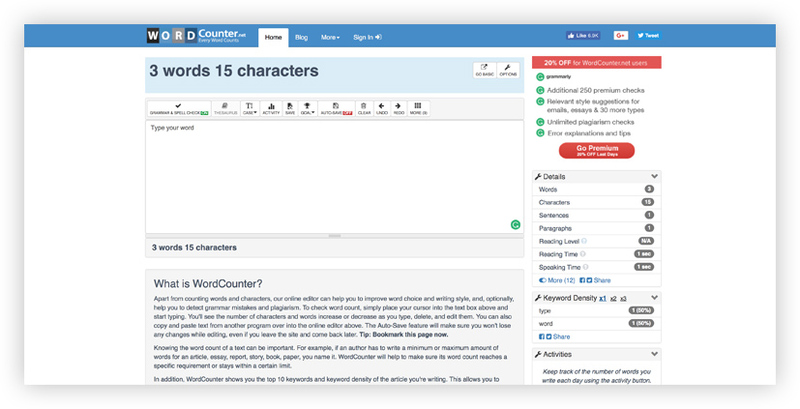 Still, if you want to know the word count of your blog just paste it in WordCounter and it will spit out the exact word count. Google Webmaster Tools is outstanding for keyword research and SEO. You can check the indexed pages, conversion rate, Website traffic and much more. You can also understand the impact of social media with the help of this fantastic tool. Do you want to create content but don’t have any idea about where to start? You can now hire accomplished professional writers who can write articles, e-books, blogs, and other pieces for you at a reasonable rate.